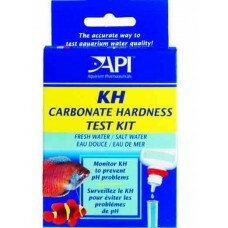 Tip: KH can strongly influence pH. 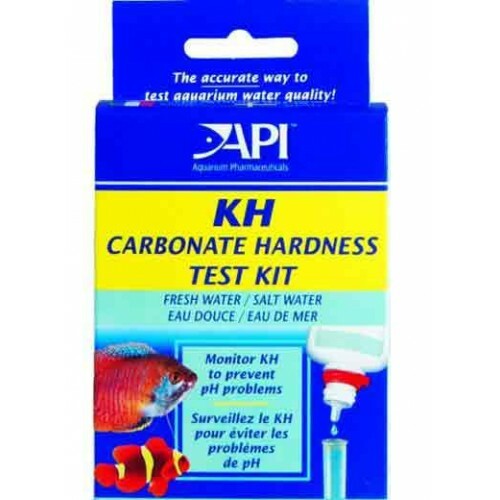 If you add a pH adjuster to your aquarium and the pH returns to its original level in a day or two, this is called “pH rebound” –and it is caused by high KH. Very hard water can cause an ugly white crust (scale) to form on the hood, on glass walls, and on other parts of the aquarium.